Norwegian/English duo Tuvaband recently shared their EP Mess. 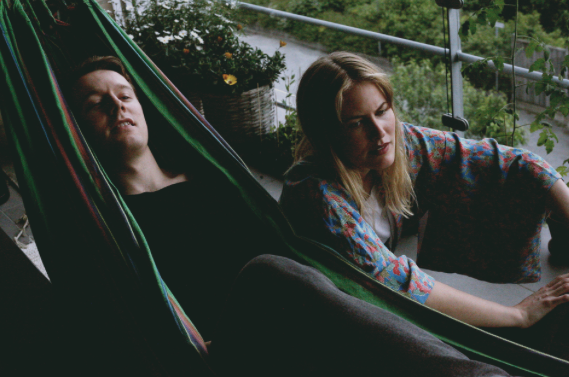 Starring Tuva Hellum Marschhaüser and Simon Would, Tuvaband have often been compared to the likes of Bon Iver and Laura Marling. As a whole, their EP deals with returning to nature. Relating to this also includes distancing ourselves from the controlling nature of electronics and how they run our lives. Particularly relating to the harm mass consumption has on us is their track 'Trees'. This atmospheric track explores environmental destruction that has been caused by humans. 'Trees' is quiet and reflective, whilst also featuring hard-hitting lyricism such as, "They see us cause when we fell, we fall, one by one until there’s none". This track encourages listeners to think deeply about the impact they might be having on the environment. 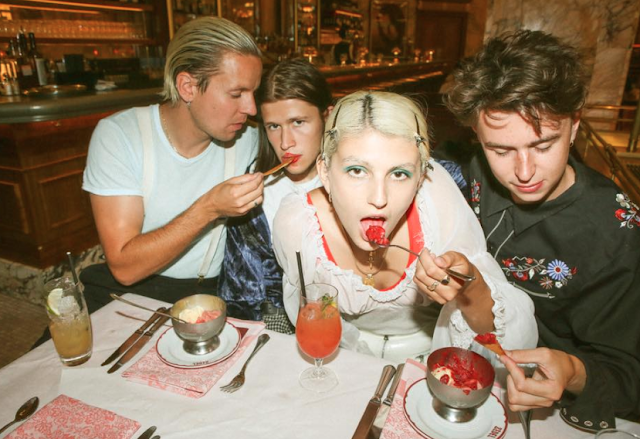 Their latest single and the EPs title track also exhibits feelings of melancholy. 'Mess' is contemplative and delicate. The track portrays imagery of a small bird- attempting to guard themselves against scary predators. This is also captured lyrically, "I’m a bird, but I really just circulate around my nest, down under they are daydreaming based on what they see, but nothing’s like it seems; The nest is empty, head is full, can’t make a move, I beg for frames to tuck me in, when the skies burst I will find my own way, on my own". The lyrics of 'Mess' are story-like and absorb listeners into the track. The stunning narrative-like lyricism continues on 'Eventually Silence', which discusses the power of the mind and how it is difficult to switch off from the demands of our lives. This includes the internal battles we have with our minds and how this can have us feeling defeated and deflated. We highly recommend that you sit back, close your eyes, and let Tuvaband take you on a journey with their reflective and story-like lyricism in Mess.